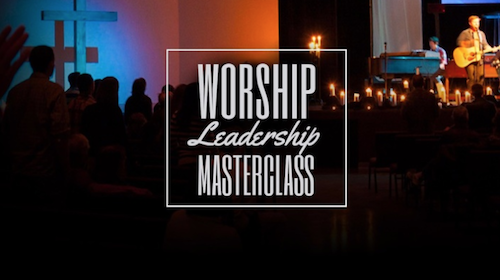 Featured in Worship Leader Magazine, Guitarmann is the easiest way to learn guitar online. 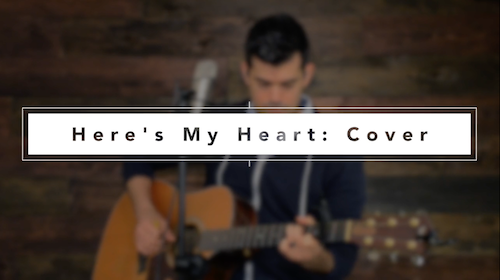 With over 300 videos, you can pick a step-by-step series that's right for you. 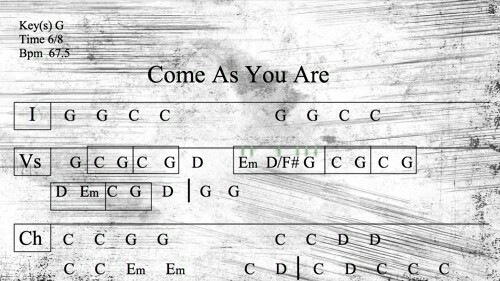 You can also check out hundreds of free worship charts and watch free core videos by clicking the button below. 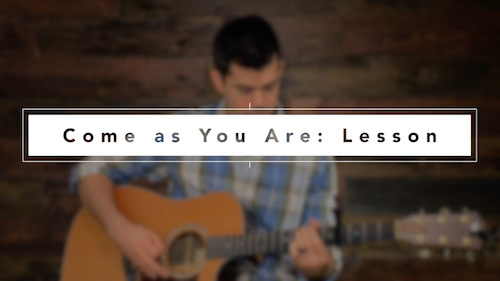 Stephen Mann has been teaching guitar for over 15 years and has been leading worship for almost 20. 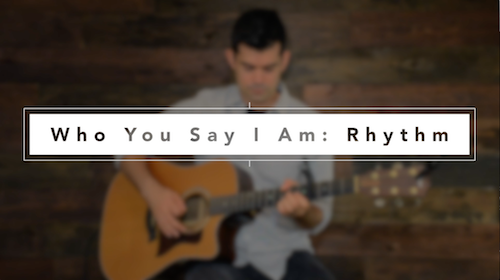 He has helped countless beginners, worship leaders, and even professional musicians get better at guitar. In fact, his videos have been viewed online over 2 million times, and over 10,000 have subscribed to be notified of new lessons! 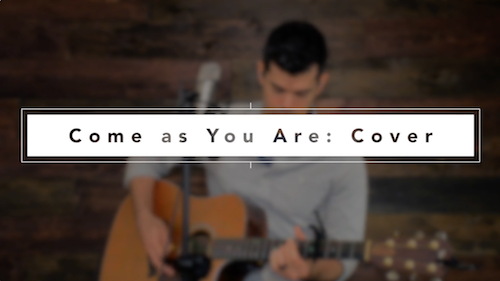 This Crowder song has a pretty basic chord flow; however, be aware of a few spots where the timing is split between chords. 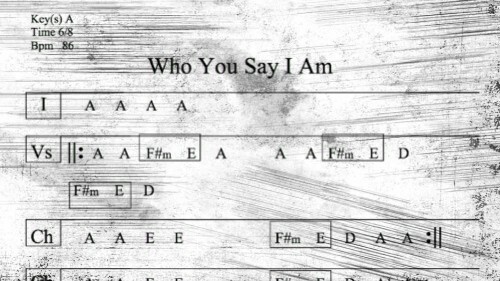 Some times you'll split a measure equally, and sometimes you'll play just one strum per chord. 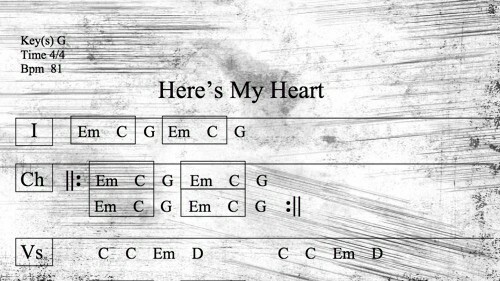 Also, be aware of the diamonds, where you'll play a chord and let it ring out. 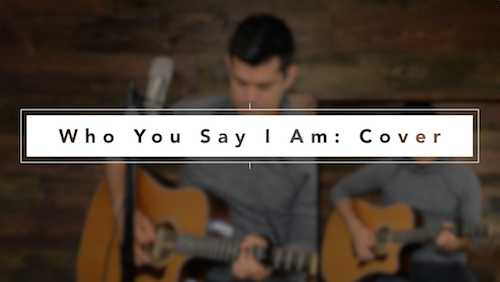 This Hillsong Worship song talks about our relationship with God, in that we were chosen and children of God. 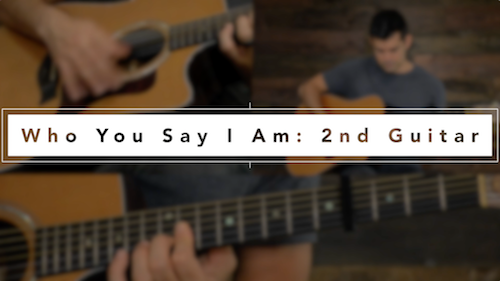 Check out the lead guitar part used in the acoustic cover. 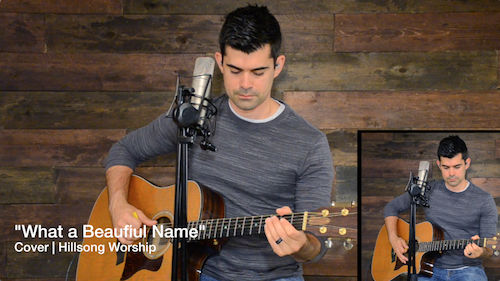 Over the past year I’ve been hard at work making an online worship training resource for both beginner worship leaders as well as seasoned ones. 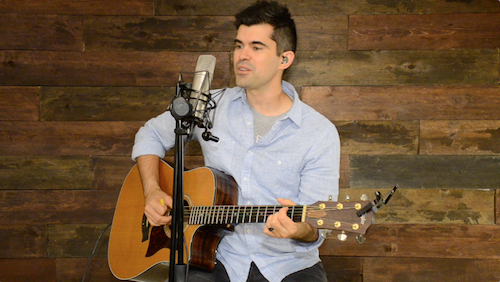 I’ve been teaching worship guitar lessons online now for a decade, so I wanted to offer something with a different angle that will help worship leaders with their week-to-week. 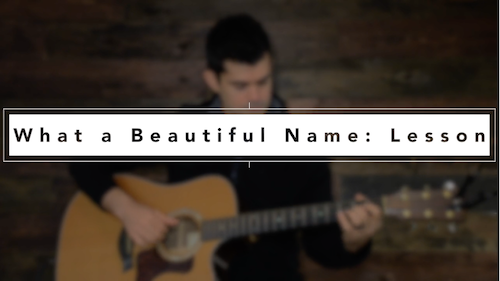 "What a Beautiful Name" is a popular song from Hillsong Worship which is easy to sing all the way through and lyrically highlights different aspect of the name of Jesus. 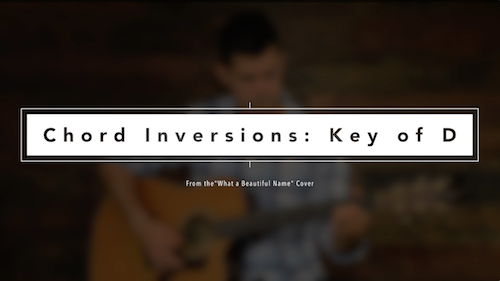 This is a simple cover with a DADGAD tuning and a secondary guitar part with chord inversions. 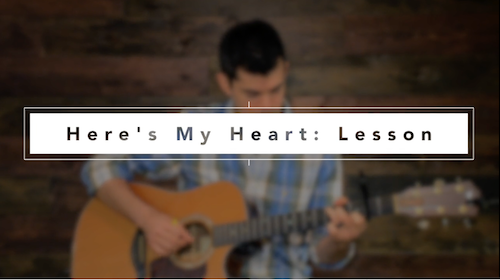 This is a simple version of the song "King of My Heart" by Bethel Music, mainly using a finger picking pattern.